Right after Rwanda’s 1994 genocide that claimed one million lives and displaced millions more from their homes, community courts were floated as a faster and holistic way to expedite access to justice, encourage ownership of crimes by criminals, promote forgiveness by victims, foster reconciliation and uphold the social fabric. Indeed in the ten years of their existence, the over 12,000 community-based courts managed to hear and try more than 1.2 million cases, a fact legal minds argue would have taken a lifetime if the country relied on the common justice system. These community courts, dubbed Gacaca due to the nature of their setting which is usually an open space, have received international praise as perhaps one of the most effective judicial systems where especially the poor can access justice cheaply and faster. From Kenya’s North Eastern to Eritrea and even Nigeria, most African countries have perfected the art of blending between traditional and modern restorative justice mechanisms and they seem to be working. In fact access to community courts seems more preferred by majority of Africans than the common legal system going by numerous studies. 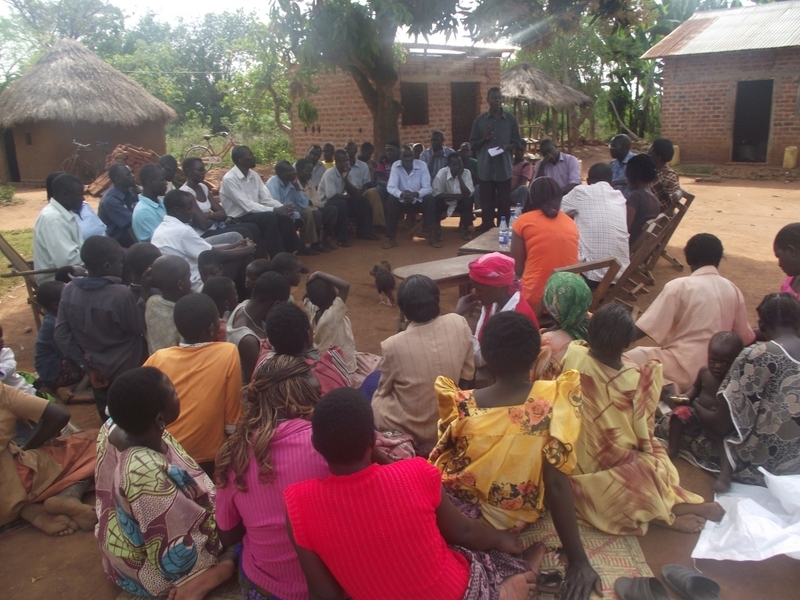 According to the Commission on the Legal Empowerment of the Poor, established by the United Nations Development Programme, UNDP, in Sub Saharan Africa over 75 per cent of the population seeks justice through customary law especially the rural and marginalized communities with limited physical, financial and educational ways to justice. The courts that usually have respected members of the society including religious leaders and elders have successfully arbitrated some of society’s pressing cases ranging from inter-ethnic conflict, inheritance and succession, family feuds and gender based violence among others. Pundits have praised them for their expediency. In Northern Kenya, the Maslah courts for example embraced by Somali community have been known to solve murder cases in just about two hours. While the jury is still out on whether the customary justice system dispenses justice fully considering majority of those who officiate do not have legal background, there is a growing consensus that these units have been crucial in dealing with case backlogs that would have otherwise delayed justice to the aggrieved. Equally by promoting the spirit of owning up of mistakes by offenders and forgiveness and reconciliation by the victims, they are having a great impact in building a tolerant and all inclusive society and should rightly receive the backing that they deserve. João Lourenço is the new man at the top of Angola's new government. But does he bring also the necessary reforms? India sees Pakistan as its arch rival, Afghanistan is frustrated with Pakistan for its cross-border terrorism that sees itself caught between its enemies. While the US-North Korean standoff has evolved to fit the medium of generation Y, it’s theatricality remains similar to that of the Cold War.